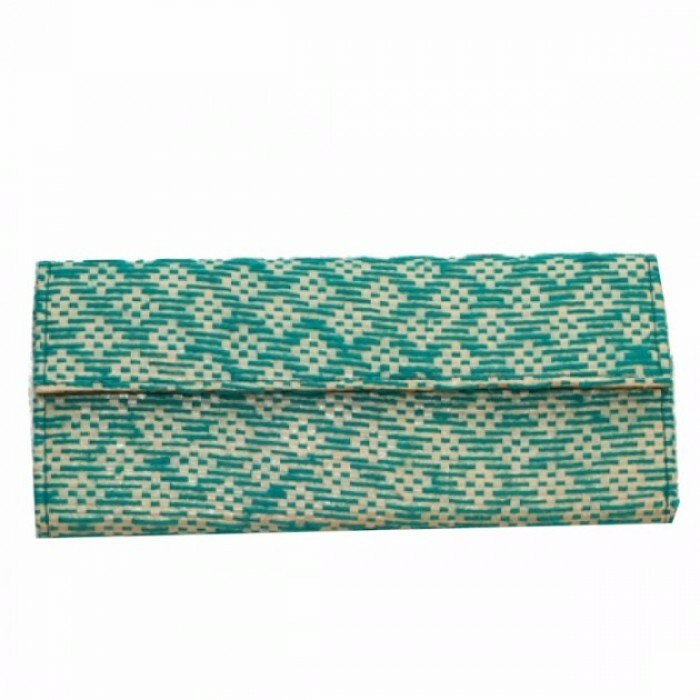 The Square Handle Clutch Pouch From Anu Life Gives Rice Bags A Second Life By Adding Embroidery Deta.. Quirky Clutches Upcycled From Tetrapak, With 4 Compartments And 6 Card Slots Inside!!...Disclaimer:&.. 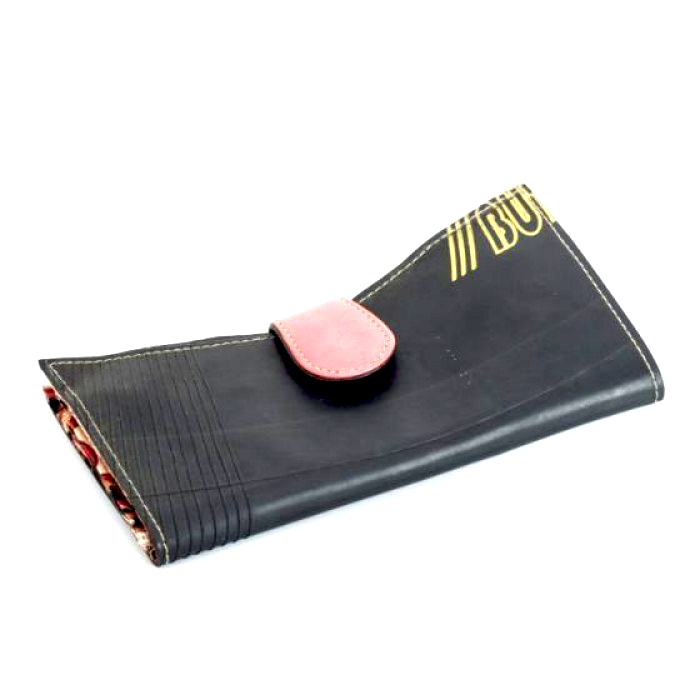 Quirky Clutches Upcycled From Rubber Tyre Tube And Durable Cotton Fabric, With 4 Compartments, 6 Car..
Doodh, where's my pencil? Keep your pens and pencils safe in this funky case made from upcycled milk..
Got milk? 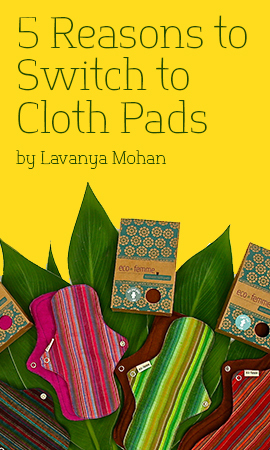 Made from recycled Mother Dairy milk packaging, waste cloth, and light-weight foam for pad.. 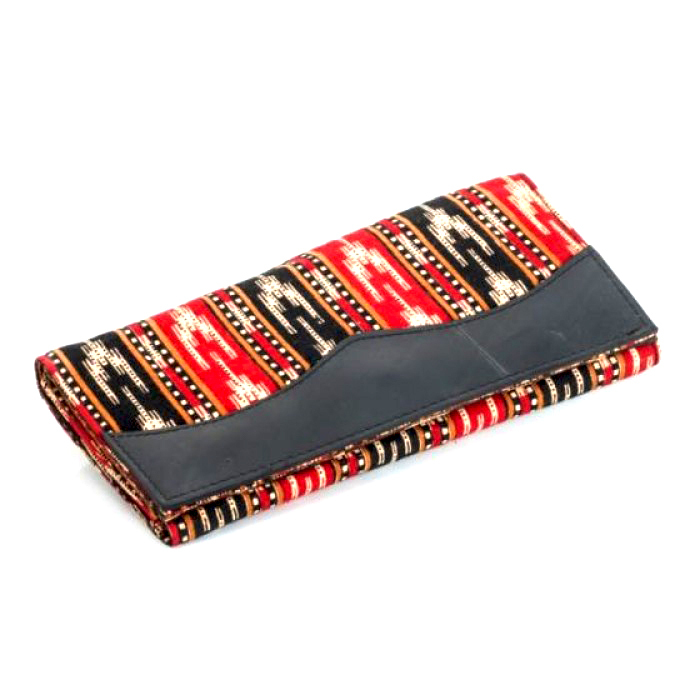 Quirky Clutches Upcycled From Rubber Tyre Tube And Kalamkari Handloom Cotton Fabric, With 3 Compartm..
Made with used tetra pack, the Satish wallet offers a new and stylish way to carry your cash. Stay a..
With embroidered squares and a colorful border, the Shindig Purse is sturdy and stylish. Made with r..
Made from recycled tyre tube and waste cloth, this small pouch is perfect for keeping track of any c.. 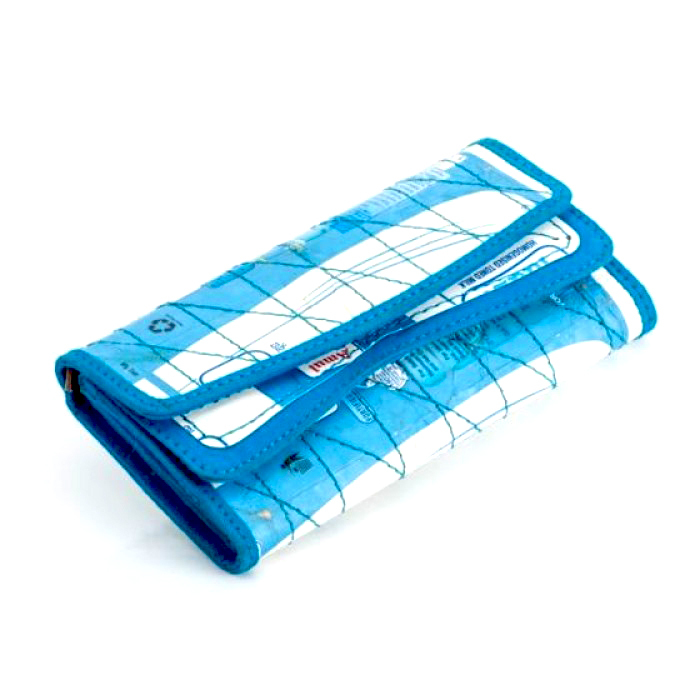 Printed On Both Sides And Washable With A Wide Handle To Sling Over Your ShoulderProduct Dimensions:.. The Small Wallet From Anu Life Gives Rice Bags A Second Life By Adding Embroidery Details. Made By T.. 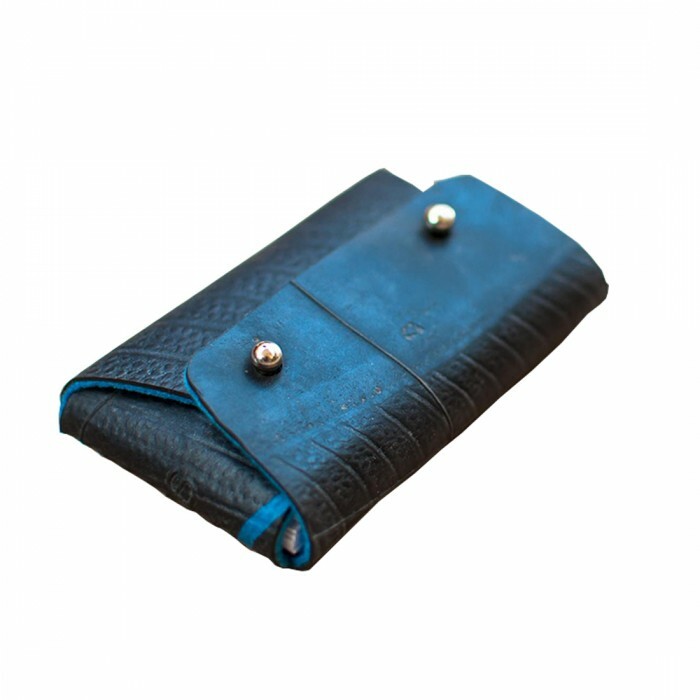 These Cases Are Hand Cut And Made From Discarded Tire Tubes And Recycled Felt. 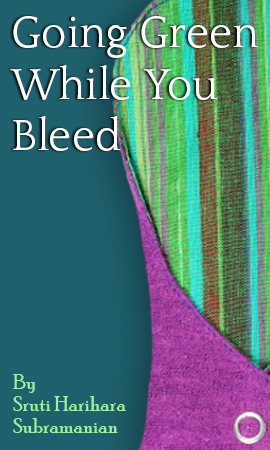 The Felt Acts As The ..